Owen Howard: Drumming Up 'Lore' Howard's new record, Drum Lore, was inspired by a question a workshop student once asked him: Why are you teaching a composition class when you're a drummer? So Howard devotes the new album to tunes written by jazz percussionists. Owen Howard devotes his new album, Drum Lore, to tunes written by jazz percussionists. Owen Howard's new record, Drum Lore, was prompted by a question a workshop student once asked him: Why are you teaching a composition class when you're a drummer? So Howard devotes his new album to tunes written by jazz percussionists. 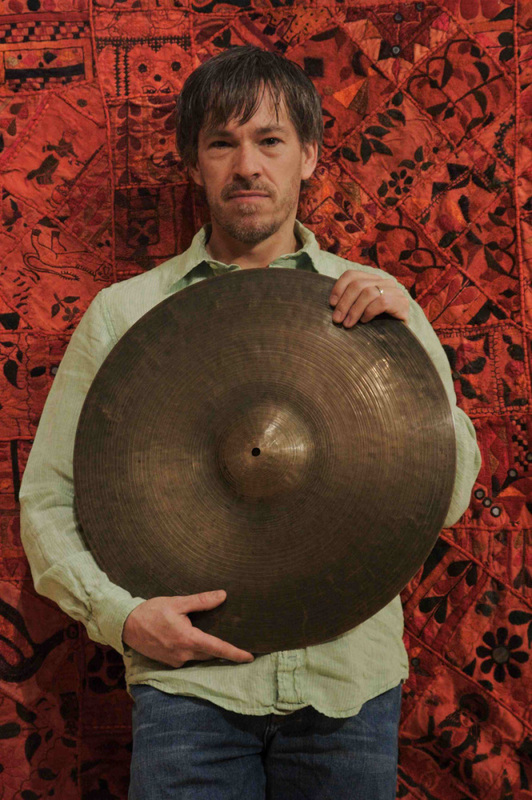 He's cherry-picked some good ones, played by combos drawn from a pool of seven players, including altoist John O'Gallagher and bassist Johannes Weidenmueller. Howard's salute to drummers as composers spotlights lyrical writing -- not just typical drummer tunes where they cop ethnic rhythms, make you stop and count the beats or just set up a drum solo. Well, okay, there's a little of that in Peter Erskine's "Bulgaria" and Ed Blackwell's classic "Togo." Owen Howard echoes West African polyrhythms the way Blackwell did in "Togo." Howard doesn't do impressions of his fellow drummers, but he may reference Tony Williams' fireworks or Paul Motian's loose cymbal wash on their respective tunes, if only to note how their drumming serves the material they write. Howard honors composer Shelly Manne's flyswatter aim with wire brushes in a cover of 1954's "Flip" for a skeletal trio. Trombonist Alan Ferber and bass clarinetist Adam Kolker nail the written lines and improvise counterpoint in the spirit of the original. Howard doesn't solo in every tune from Drum Lore -- it's not that kind of drummer's album. He'd rather hang out with musicians. Drums are woven into the arrangements he writes, but he's still got room to react to what the other players are doing: to amplify or challenge a mood or melody, to hold fast or move along, to shade the action or add contrast. That means that Owen Howard, like most conscientious jazz drummers, is already thinking like a composer when he sits down to play.